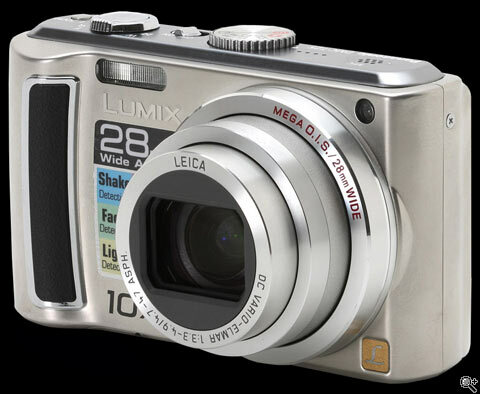 Panasonic launched the original 'Travel Zoom' TZ1 back in February 2006. In 2007 came the TZ3 and now, almost exactly one year later, Panasonic brings us the third generation of this popular series in the shape of the TZ5 (The TZ2 and TZ4 are the smaller sister models of the TZ3 and TZ5 respectively). Like its predecessors it offers a stabilized big zoom lens in a very compact package. With the new model Panasonic has stuck to the tried and tested TZ formula and only implemented a relatively small number of modifications. As one would expect sensor resolution was increased (from 7.2 to 9.1MP on a marginally larger sensor) and so was the resolution of the 3.0" screen (from 230K to 460K pixels). Additionally the in-camera computing is now powered by Panasonic's latest generation imaging engine - the Venus IV. However, the most interesting new feature is the HD video capability. The TZ5 can now capture video in a resolution of 1280x720 at 30fps in a 16:9 format. 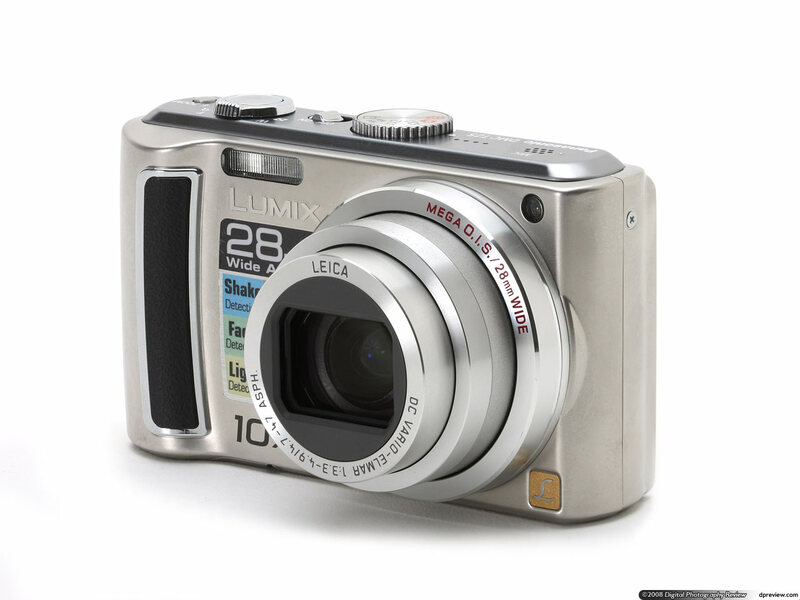 Note: While we working on this review Panasonic has launched the Lumix TZ50 which is essentially a TZ5 with Wi-Fi capability which allows users to upload images directly to their Picasa Web Albums. The TZ50 comes with a year's free use of T-Mobile's Hotspot service in the US. There is no word yet on a similar package for European customers.